You are not really going to do that? Are you really going to wash them? You want to mess with all of that? Are there going to be safety pins involved? Do we have to use them when we see Bailey? ... and honestly I was skeptical at first too. But after talking to some cloth diapering mamas I got some confidence that cloth diapers are not the package of safety pins and burp clothes that they used to be. They told me about the lack of diaper rash, children potty training earlier, the green implications, and how much money you can save. Those that know me, know that I am frugal (blog titled- our life on a budget.... guess that's a duh). So the excitement is shown in this chart below borrowed from the fuzzibunz website. Now this is not actually the brand we are using, and we have not spent even as much as it says on the chart, but I feel like it provides a pretty good picture of the price difference. The scary thing is we have invested so I feel like there is no turing back now... we're invested. Here is our stock so far... 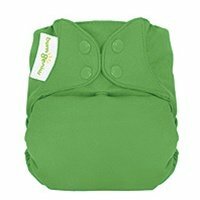 Seriously... these are cuter than disposable :) right now we are going with mainly pocket diapers by Bum Genius. We have a couple of all in ones for relatives and in case she has to go to daycare. Up close picture... The wipes... they are on back order now, so hopefully they will come soon! Maybe I will try making my own at some point... but I will start with this. I will keep yall updated as to how this goes! Those cloth diapers are adorable! We don't use cloth, but I can see why people do! Stopping by from What I'm Loving Wednesday! Hey Stasia! I remember you from FBC. We also use cloth diapers for Evan and LOVE IT. For wipes, I went to TJMaxx and bought 4 packs of the 15 baby washcloths. I think they were about $3-4 each. 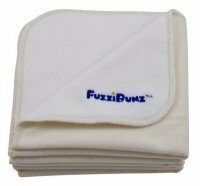 I use those for wipes and they are wonderful. I actually like that they are really thin. Makes clean up really easy. We are doing a newborn cloth diaper rental and I've been working on my stash for when we return the rental. We have been really happy with the diapers we've purchased so far. I've even been doing some prefolds and covers during the day at home...super cheap and easy! Let me know if you have any questions! Stasia, I have been meaning to comment on this post for a couple of weeks now - as you will soon find out, life with a newborn is delightful, and you often forget about everything else you mean to do, lol. I noticed you bought a wipe solution, if you are focused in frugality, there is a less expensive method for cleaning Bailey's bum. All you have to do is buy a spray bottle or two (so you have one for the diaper bag), mine only cost a dollar each. Then buy either lavender or tea tree oil (I actually mix the two) and add 5 drops of oil to each bottle of water. T'hat is all you need, no special mixes necessary! The oils I mentioned are antibacterial, and tea tree oil is anti-microbial and anti-fungal as well! 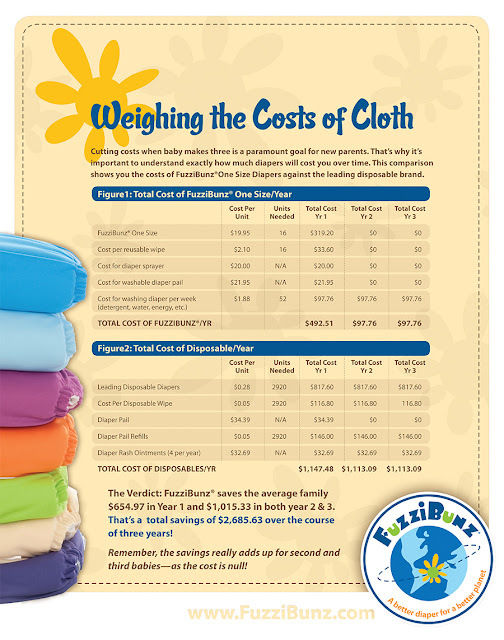 Also, Lauren is right about the washcloths, cheaper and easier than special order cloth wipes. I actually purchased some used baby blankets (crazy soft from being washed a million times) and cut them up for my cloth wipes. They worked great!I am really enjoying cloth diapering, it is way simpler than I anticipated. Also organic coconut oil works great as a moisture barrier and diaper rash cream and is CD safe too. Hope you are doing fabulous! I had my 10lb 4oz baby all natural, you will be fine! Thank y'all for your comments and advise! We are excited to get started!